Free Delivery On Orders Over £50- Standard UK Delivery Costs From £3. Take off your day of makeup and let your skin breathe with our awesome range of makeup removers. We've got everything you need for thoroughly cleansed skin, including everyday make up remover, micellar waters, cleansers, and even products that will gently remove waterproof mascara. Gently and completely removes eye and lip make-up, even waterproof. 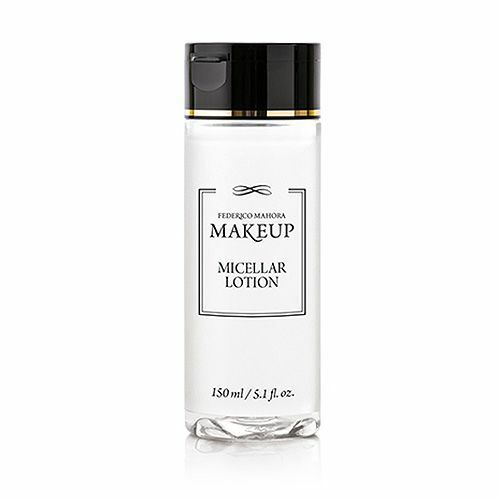 Micellar Lotion effectively removes make up and cleanses your skin. 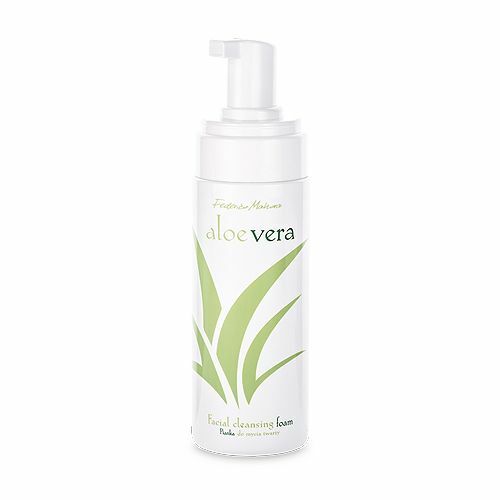 Exceptionally light hypoallergenic formula with light texture. It perfectly removes make-up, also waterproof. 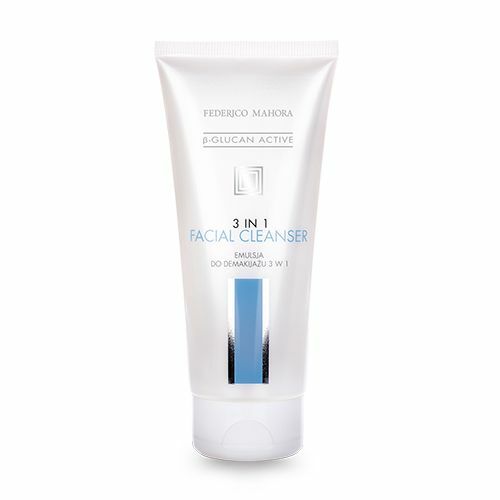 A deep cleansing, refreshing and hydrating cream cleanser. Thank you for visiting Optimum Beauty Shop. Our sister site for all of your Health & Supplementary needs visit Optimum Supplement Shop.